Okay, now I’m getting excited. I’m sure you can tell. I’m sure you can see a kind of spring in my typing. Maybe a slight nervous tremor between my words. If you can, that’s great. If not, then maybe when you read it, try to get a kind of jumpy, excitable tone into your voice – that should help set the scene. I’m sure you’re all sitting on the edges of your seats by now, waiting for the amazing and exciting news. So here it is. 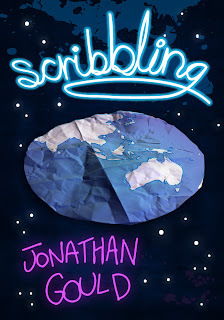 We are now, officially, only days away from the release of my new novella, Scribbling. 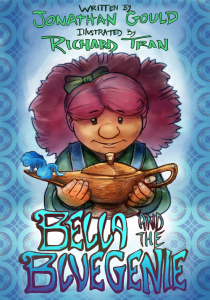 If you take a close look at the cover (another wonderful job by Lliam Amor) for Scribbling, it should give you a few ideas. 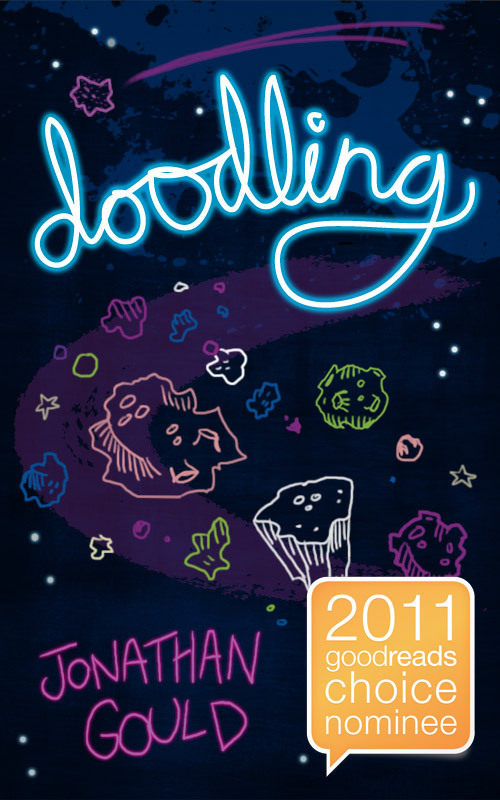 The first thing you’ll notice is that it bears a distinct resemblance to the cover for Doodling, and there’s a very good reason for that. Scribbling is a sequel – of sorts.I say “of sorts” because the order doesn’t really matter. You could read Doodling first or Scribbling first, and in neither case would it be a problem. While definitely connected, they also stand alone. Basically, Scribbling is the further adventures of Neville Lansdowne. He doesn’t fall off the world this time. Actually that’s not true, he does fall of the world – but he doesn’t stay off for long this time. Of course, knowing Neville, he’s off on all sorts of new adventures, meeting lots of remarkable and distinctly odd people, and dealing with unexpected problems for which he’ll have to find innovative solutions. 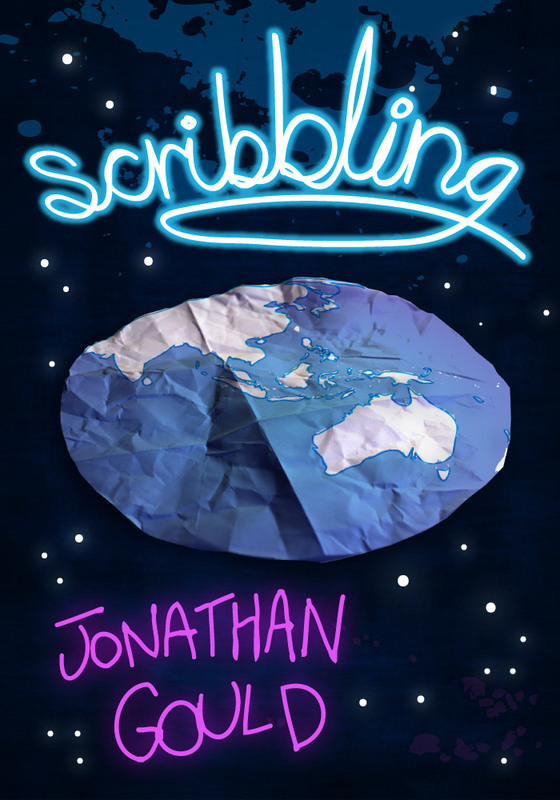 For the first two weeks after release, Scribbling will be available for the special bargain price of 99c. But that’s not all. 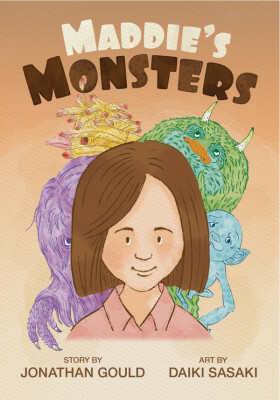 As an extra special bonus, anyone who buys a copy in those two weeks will also get some previously unreleased “outtakes” from Doodling – a chance to meet some new characters, encounter some familiar ones in new ways, and get an insight into the way the story was developed. Please stay tuned for further details -I know I will.